Why service your vehicle at Innovative AutoCare? For over 17 years we’ve offered a new, unique experience to our customers by providing services above and beyond what they’ve come to expect from a typical auto-repair facility. 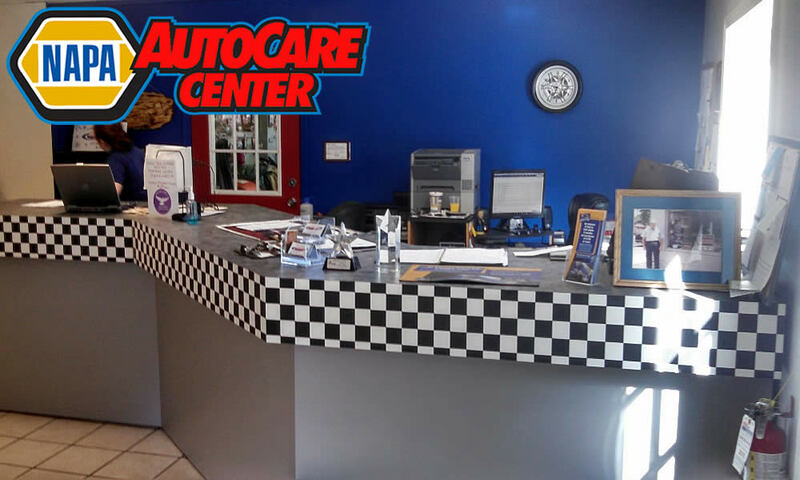 Our Mission: To provide the finest auto repair shop services to Akron, Canton and the Portage Lakes area, plus maintain an extended 24-month/24,000-mile warranty by utilizing quality parts and delivering personalized care. 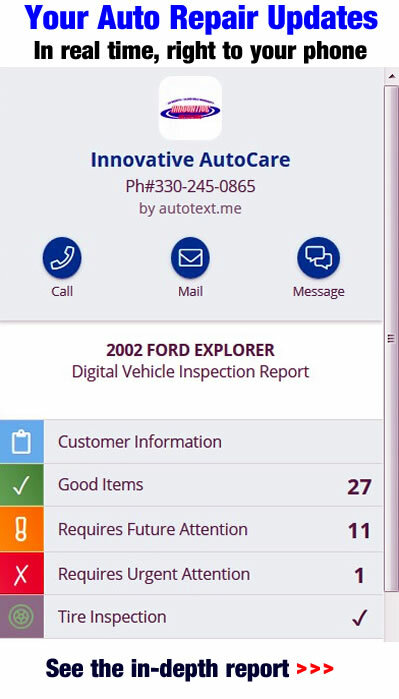 Experience an innovative change in auto service with Innovative AutoCare. Innovative Autocare doesn’t give estimates; we quote you an EXACT PRICE based on our professional diagnostics. When you visit Innovative Auto Care, our friendly staff of expert ASE-certified technicians will show you the “nuts and bolts” of your repair to make sure you are always informed about your vehicle. We’re always up front, honest, and fair to each and every customer. By relaxing in our waiting room equipped with free WIFI and refreshments, or riding our free shuttle service to and from your work or home, your Innovative experience will be hassle-free and always works around your schedule. 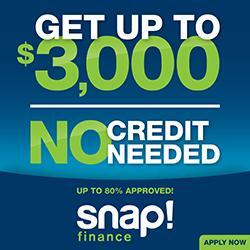 So stop by today or call us at (330)245-0865 and let our experts take care of you. Innovative AutoCare services ALL makes & models! Cars or trucks. Domestic or foreign. Older or newer. Gasoline or diesel. Exact, affordable up-front pricing for auto repairs. Provide our customers with the correct diagnostic results – the first time. NO hidden fees. NO estimates. NO extras. Innovative Auto Care puts a limit on diagnostic fees. The most advanced diagnostic tools, technical equipment, original equipment (OE) scan tools and up-to-date information systems. Free fluid top-off and free safety inspection between maintenance cycles. Top quality parts that you would expect on your vehicle. EPA legal & environmentally green – No EPA or disposal fees . 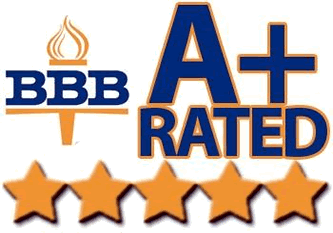 Better Business Bureau (BBB) and ASA Member. Free local pick up and delivery of your vehicle. Employee pay is not based on sales or commissions. FREE Wi-FI while you wait for your oil change! Peace of Mind? Innovative AutoCare Can Help! 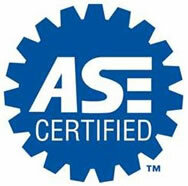 Get behind the wheel of your vehicle with the peace of mind that comes with knowing top-quality NAPA parts were professionally installed by our ASE-Certified Technicians and tested upon completion of your auto repairs. It’s pretty simple, really. We stand behind every auto repair we perform and enjoy the same peace of mind that you do – that we utilize only the best quality parts for every customer, every time. Earning your trust is important to us. All of our customers are treated like family. We believe in treating folks in the way that we like to be treated. Stop by and experience how easy auto repair service can be! 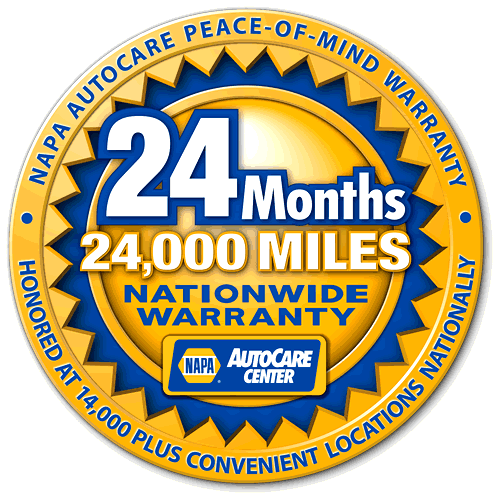 The NAPA Nationwide Warranty is honored at over 14,000 locations throughout the US. No matter where you are – you’re close to a NAPA Service Center. Oil change time! You ready? Have everything? Old school 3000-mile logic doesn’t hold true with the motor oils of today. It’s wasteful, not necessary, requires special disposal, and it can simply be a messy pain of a task! Lube, oil and filter change with up to six(6) quarts of Mobil Synthetic oil plus a NAPA Gold oil filter. This superior engine oil results in improved fuel economy while being better for your engine. Proven performance for over 30 years! You can run Mobil Synthetic Oil for 10,000 miles between changes, or up to 15,000 miles with a NAPA Gold oil filter change at the midway point (7,500 miles). No oil disposal or EPA fees. Conventional oil changes (at $25/each) would cost from $75 to $125. Good for your wallet, great for the environment. Includes a free scratch off lottery ticket — while they last. 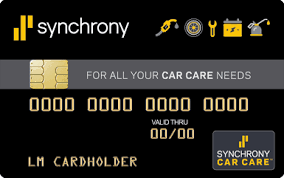 Synchrony Bank Car Care is a simple way to pay for your services. Use anywhere that takes VISA too. Apply today! Simple things like checking your tire pressure to make sure they’re properly inflated can make a real difference in how long your tires last. 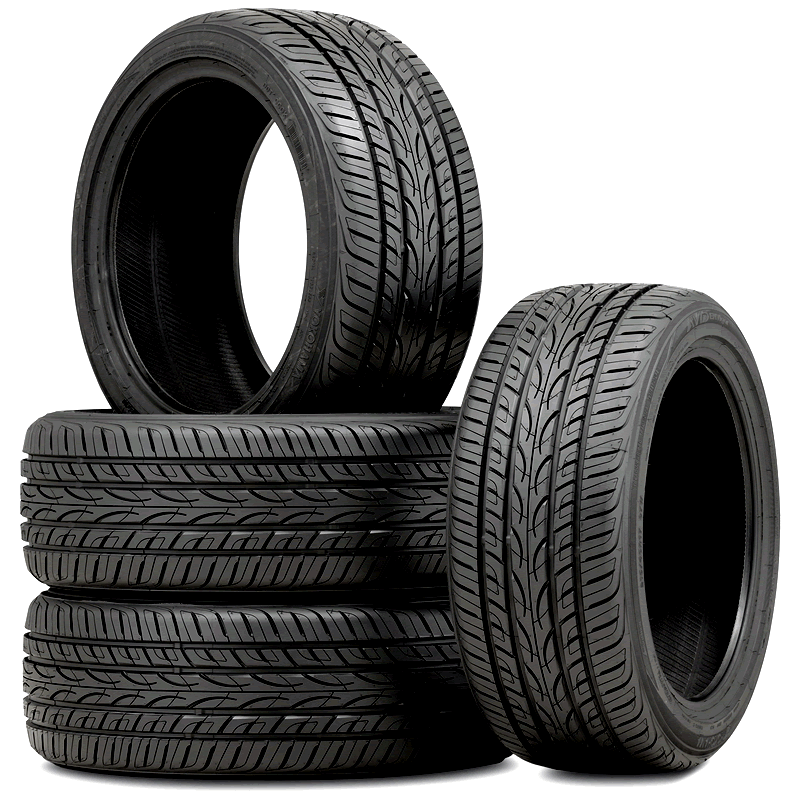 Tires that are under OR over-inflated don’t wear evenly and won’t last as long. As an example, a tire that’s 20% under-inflated wears 20% faster. Result? 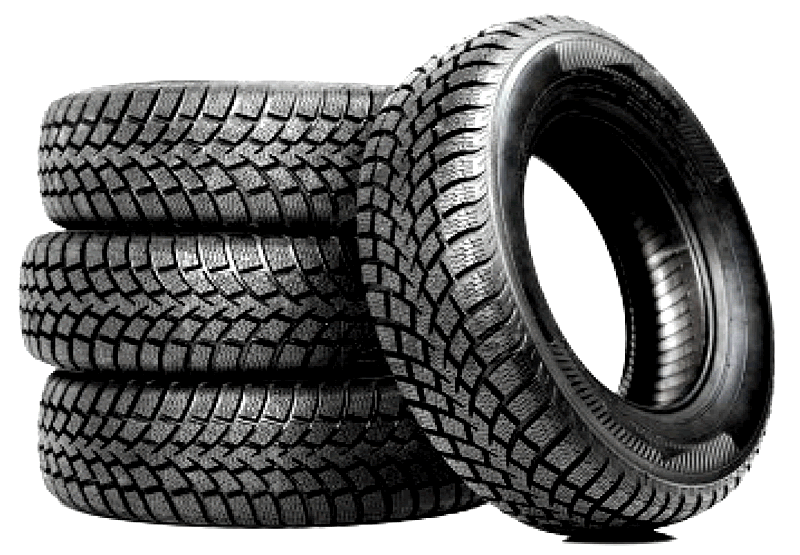 A tire that should normally last 60,000 miles would be worn out by 48,000 miles. Remember that since the front and rear axles and right and left sides of your car wear down your tires differently, rotating your tires regularly between the different positions will ensure they wear evenly and last longer. 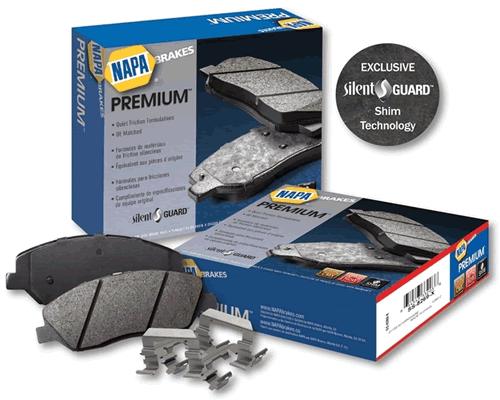 FREE Lifetime Tire Rotation, Balancing & Flat Repair with the Purchase of Four(4) Tires. To continue providing the best auto repair in Akron & Canton, while avoiding the negative stereotype of the “mechanic”, by quoting an exact price, maintaining an extended warranty, offering top quality parts and delivering personalized care.